Have you recently sustained an injury to the mouth while at work? If your teeth have become damaged due to trauma while working, you need fast treatment to restore oral health. However, this involves a somewhat complex process because you need a dentist in Dix Hills who will work with your workers’ compensation. Many dentists are not prepared to handle the process needed to file your compensation dental claims. As a result, this could lead to added cost and hassle. At Dix Hills Family Dentistry, we treat patients who have been hurt on the job while working with your workers’ compensation and dental insurance to ease the stressful situation. Your teeth are vital to your ability to eat and speak while supporting your facial structures. When you have suffered an injury, such as a knocked-out tooth or jaw injury, you need immediate care to restore your oral functions and health.  However, since the injury happened while working, there are certain requirements and guidelines that must be followed. After an injury has occurred, your workers’ compensation payer is responsible for restoring oral functions to pre-injury status. This can present a certain challenge. For some injuries, such as a chipped or knocked out tooth, treatment is simple without any lasting damages. However, when an injury to the jaw occurs, the treatment is not as easy. 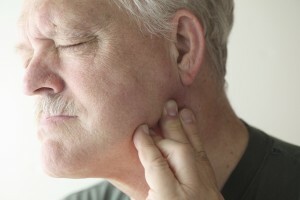 Secondary conditions, like TMJ can develop, which will require ongoing treatment. As a result, it is crucial all forms and documentation are maintained to provide adjusters and case managers with the appropriate information for reimbursement. To ensure your injury is covered under your workplace’s compensation program, a comprehensive examination and treatment plan is required. 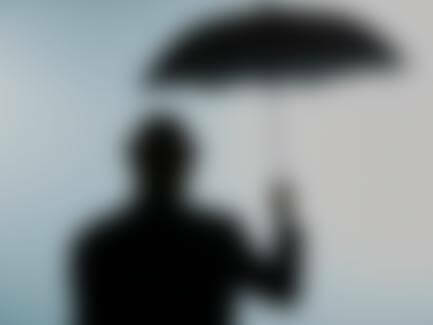 We will perform the necessary consultation while completing the appropriate forms to help you with your compensation. In addition, we work with your dental insurance to help keep out-of-pocket costs to a minimum. While we work to help ease the stress of the situation, we provide you with the exact care you need. No matter the injury you sustained, we access the situation to deliver an appropriate course of action. We will assist you with the workers’ compensation guidelines, develop a clinical plan, and file the paperwork needed for payment. When you have suffered trauma or injury to the mouth while at work, you need an experienced dentist who can help navigate you during this difficult time. In addition to helping you with the paperwork and legalities of the situation, we treat the injury to help ensure there is no lasting impact on your dental health or quality of life. If you have been hurt on the job, you need a dentist who has experience with workers’ compensation. At Dix Hills Family Dentistry, we provide you with the personalized care you need while helping you file necessary paperwork. Our team of dentists are by your side to help restore your oral health while ensuring you are properly reimbursed. If you have suffered a work-related dental injury, contact our office today to schedule your consultation.